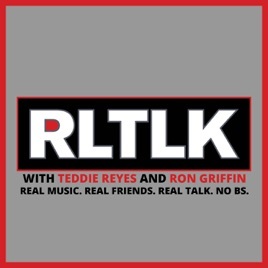 Teddie Reyes and Ron Griffin discuss contemporary music in a frank, REAL manner. Sometimes they invite some friends. Sometimes we talk about rap, rock, indie, electronica, or whatever is hot. And sometimes we talk about other things. Just two dope boys from Houston living in Los Angeles talking REAL TALK. Houston flavor. LA influences. Random Banter. Uncensored. Anything goes. Just striaght hilarious good talks. Thanks for getting me thru my work day.